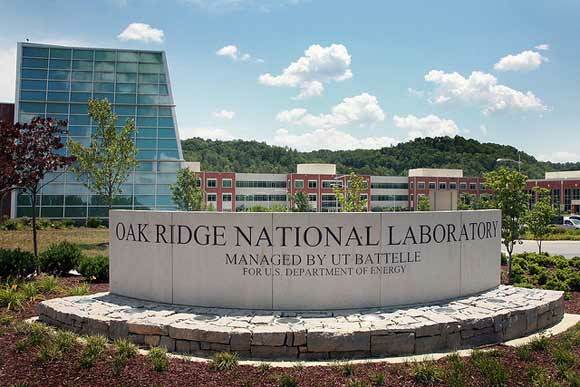 The Safeguards & Security Technology (SST) group within the Nuclear Security & Isotope Technology Division (NSIT) at Oak Ridge National Laboratory (ORNL) is seeking applications for an applied Research & Development(R&D) staff position to support R&D missions associated with safeguarding and securing nuclear fuel materials. Major Duties/ Responsibilities: Successful candidate will be expected to contribute to current and emerging R&D efforts in support of safeguards and security missions; specifically in terms of software development. Minimum qualifications Required: A PhD in Electrical Engineering, Computer Engineering, or Computer Science or a Master’s degree in the aforementioned disciplines with a minimum of 3 years of work experience. A working knowledge of one or more computer languages such as C$, C++, Java, Visual Basic, etc. and the associated tools/compilers used for software development. The position requires the ability to obtain and maintain a DOE “Q” clearance. If you have trouble applying for a position, please email ORNLRecruiting@ornl.gov.